What is Annular Solar Eclipse? The name “annular” comes from the Latin word for ring, “annulus.” These eclipses are named for their darkest, or maximum, point even if it only lasts less than a second. If the characteristic ring of fire is visible from even just one location, the whole eclipse is called an annular solar eclipse. 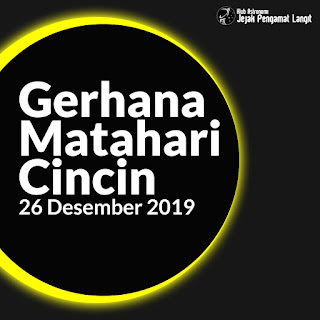 In 26 December 2019 Indonesia will be the one of countries that can see the Annular Solar Eclipse! 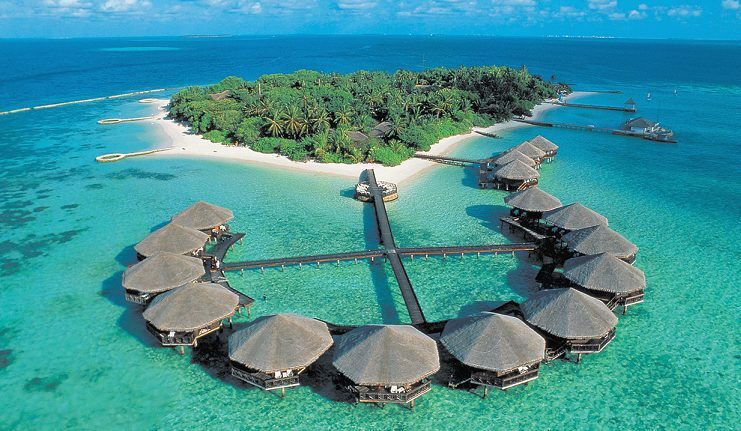 Let's Go to Derawan Islands! 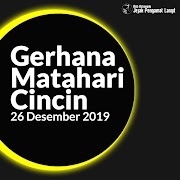 Jejak Pengamat Langit has chosen the Derawan Islands, East Kalimantan, Indonesia because besides being crossed by the path of 26 December 2019 annular solar eclipse, it also a beautiful island! The Derawan Islands are in the province of East Kalimantan in Indonesia. They consist of five islands, including Derawan, Sangalaki, Kakaban, Maratua, Panjang, and Samama Island and submerged reefs and islets. They are located in the Sulawesi Sea, on the coastal shelf of East Kalimantan. The islands are part of the Berau Regency. 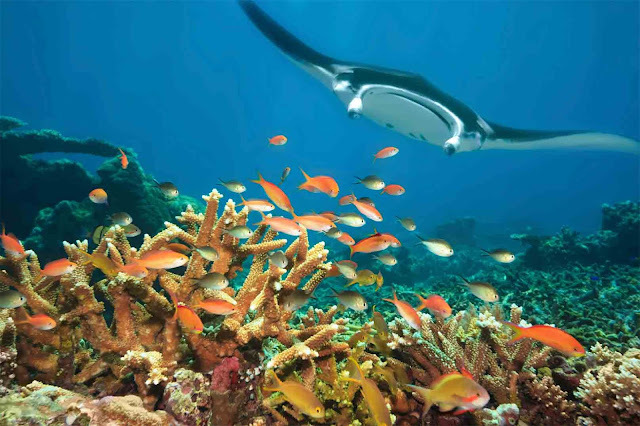 Derawan islands is a part of Coral Triangle, which contains one of the richest marine biodiversity on earth. Located in a biodiversity hotspot, the Derawan Islands feature 872 species of reef fishes, 507 species of coral, and invertebrates, including protected species (5 giants clam species, 2 sea turtles, coconut crab, etc.). Some of the islands harbor the heavily exploited turtle eggs and yet the largest green turtle nesting site in Indonesia. 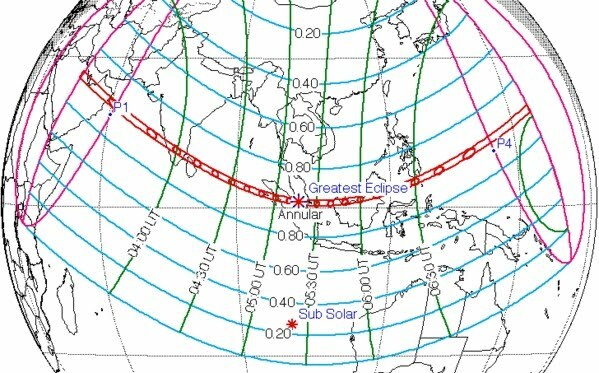 Interested for watching eclipse on a beautiful island? All time in WITA (UTC +8). 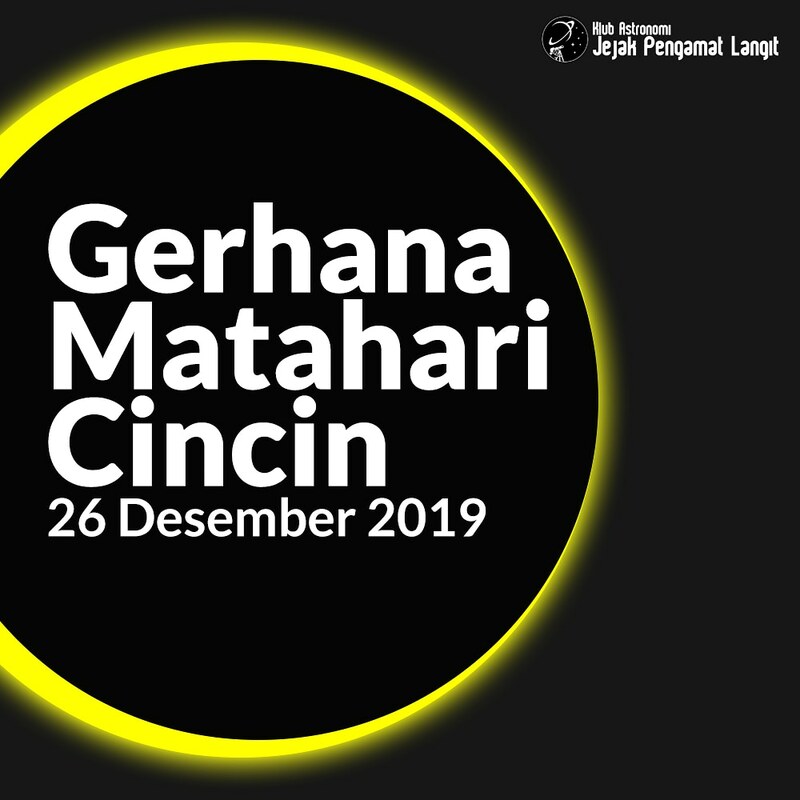 The Eclipse Party of Derawan is open for the public in three phases of registration. And of course, early bird will get a more affordable price. For registration, please contact Donna via SMS or WhatsApp (chat only) +62858-8102-0403.